Then you’re gonna love us. We’re the fudge a’fare and we believe we make the finest fudge you’ll find anywhere. So who is the fudge a’fare? We’re a boutique, specialist company and all we do is fudge – handmade and decorated to perfection. Our philosophy is to do one thing, but to do it better than anyone else. Why is our fudge the best? 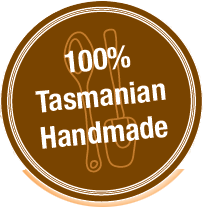 Well, first, we’ve been making it since 1997 from a home-based business just near Hobart - Tasmania’s capital. We own and operate the business and insist on perfection in every step of the process - nothing less. The result is a perfect fudge –  smooth, textured, beautiful to the eye and technically perfect. Of course, we only use the world’s best ingredients in our craft and every stage in the creation of the fudge is done by our own hands  that includes the mixing, cooking, decorating and cutting. We even do the packing and boxing up of our delicacies too. What do others think? Lets blow a trumpet or two. We’ve picked up so many gold medals and championship ribbons since weve been in business, its almost becoming a bit embarrassing. 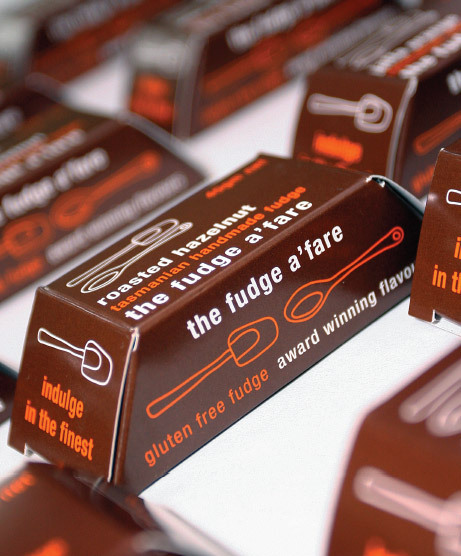 Needless to say, our fudge is multi-award winning. Our fudges have a high chocolate content producing a rich, creamy texture. We never, ever use artificial flavours or colours. Never. 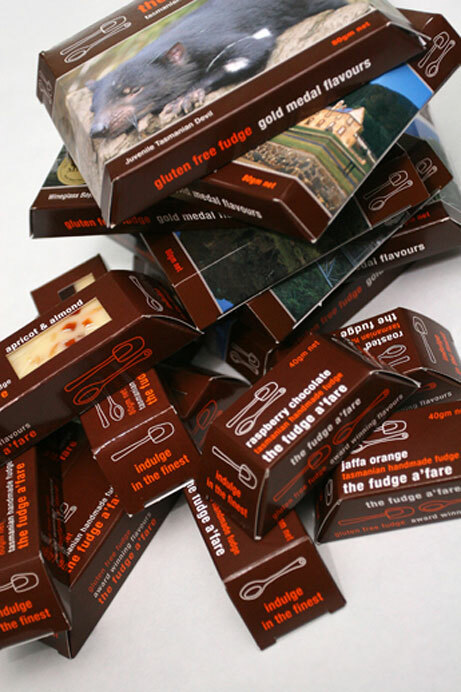 All our delicious fudges are vacuum packed so they’re as fresh when they reach you as they are when they leave us. Well happily make to order for special events such as weddings and conferences, with corporate or personal branding as a point of difference. Just talk to us. Thanks for joining us. At the fudge a’fare we believe that if youre going to indulge, you should only indulge in the finest. Enjoy!